Confident Handsome Man With Beard Choosing A Coat In A Suit Shop. Stock Photo, Picture And Royalty Free Image. Image 54362615. 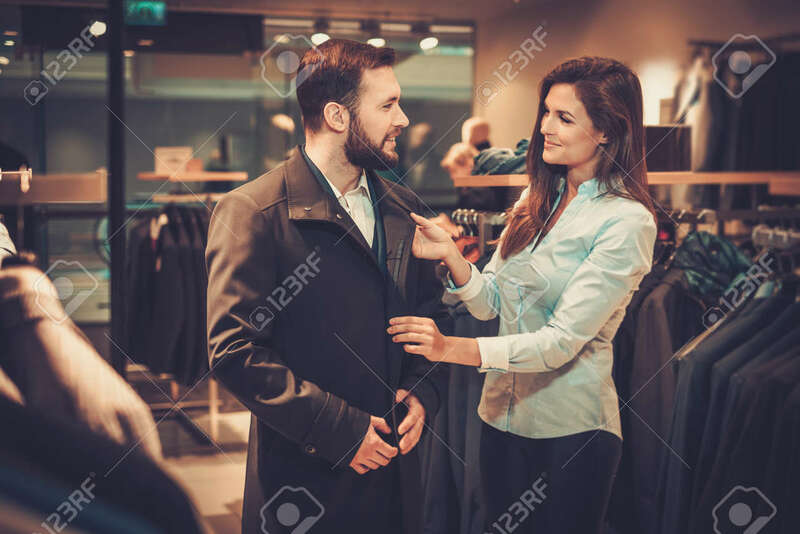 Stock Photo - Confident handsome man with beard choosing a coat in a suit shop. Confident handsome man with beard choosing a coat in a suit shop.